They all float down here! a little gasoline and a match problem solved. 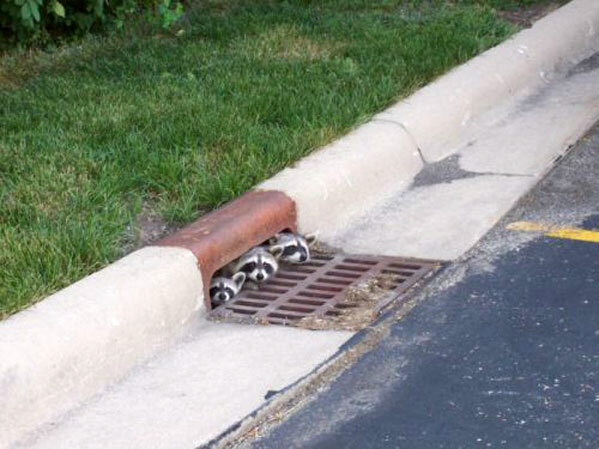 I bet they’re friends with the Ninja Turtles. You better recognize. They got punished for stealin tha buck’et. LOL I bet they do have a buck’et down there.